Sostegno per ginocchio di alta qualità Chacott. 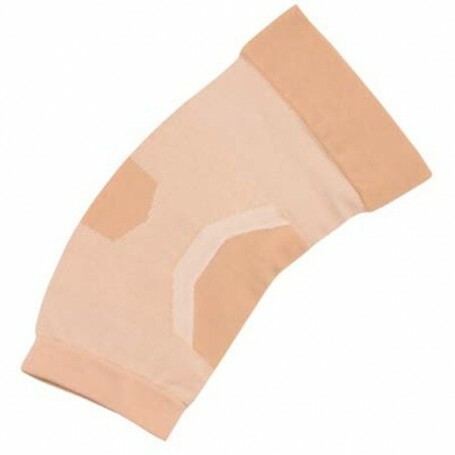 Protects the knee and increases stability. Controls the movement of improving the accuracy. It is nice to wear. Made with quality materials has a long life.This very thin material seems a second skin, ensuring comfort and improving the ability of the athlete to sense the movement of the body. Colour: beige 22, 08 Black on request.